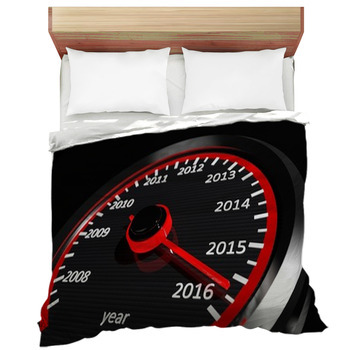 Car lovers tastes vary widely and not everyone is crazy about the same bedding of racing logos that are so widely available in stores. 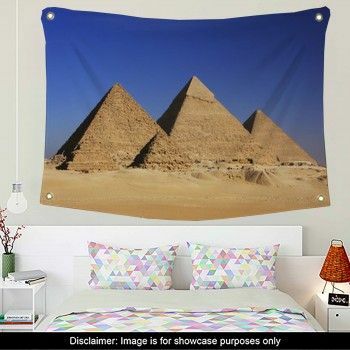 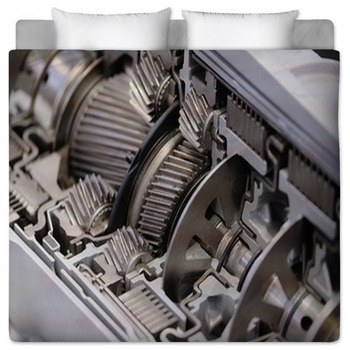 Some appreciate the beauty and sleekness of luxury cars and some go for speed but automobile lovers of all preferences can stand up and cheer for the huge selection of car themed bedding available from VisionBedding. 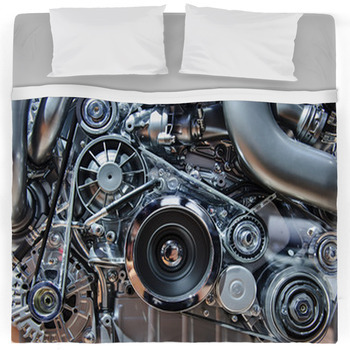 Some may prefer car bedding designs that are a bit more artistic in presentation than just having an image of the car on the bedding. 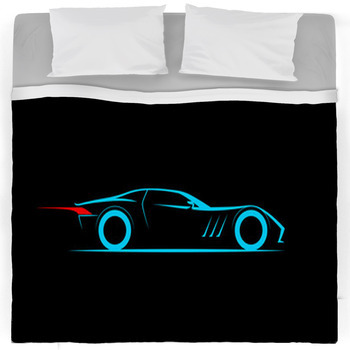 VisionBedding offers hundreds of unique car designs, ranging from the cartoon drawings to paintings and digitally created artistic car designs found NO WHERE else! 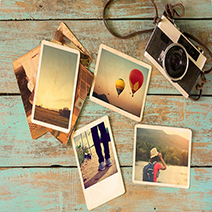 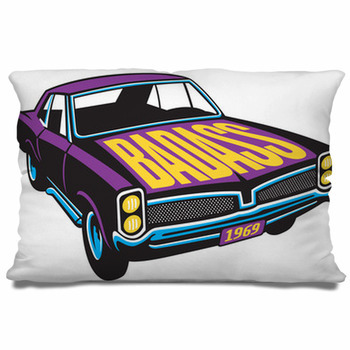 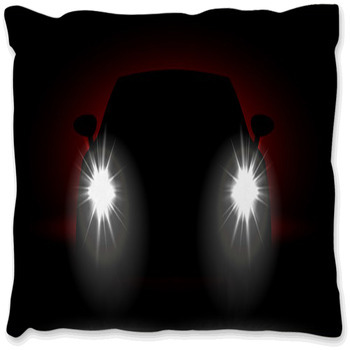 We also offer over 10,000 photographic car designs for your bedding. 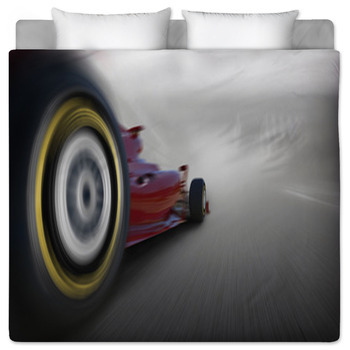 The roar of engines is almost deafening as they lap around the track, zooming by at warp speed one after another - what a great scene to portray on your bedding. 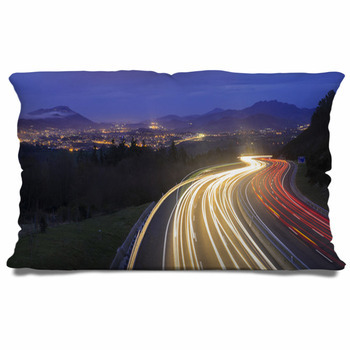 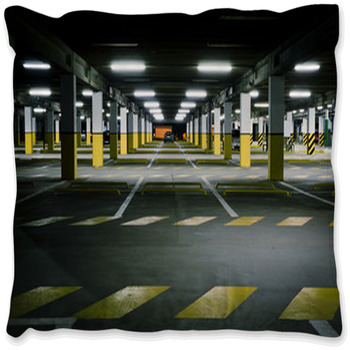 Bring that excitement home with you by representing amazing shots of your favorite car cruising past, or use your own photo for your custom car bedding. 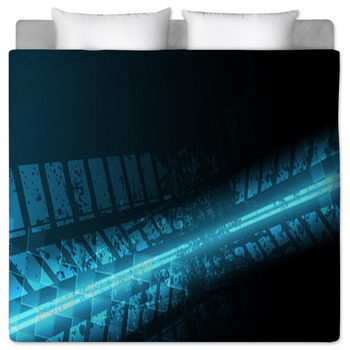 Another option that captures the racing feel quite nicely and adds your personalized touch is having your signature or personal text placed on the bedding free of charge by VisionBedding. 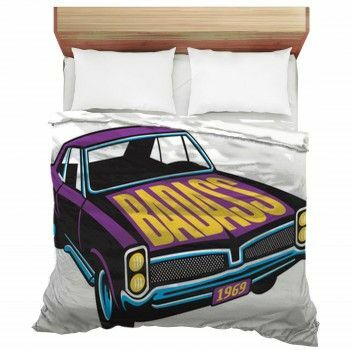 VisionBedding offers uniquely styled bedding that is sure to bring the excitement of car appreciation home in bedding choices that are well suited to any auomobile lover's tastes and preferences. 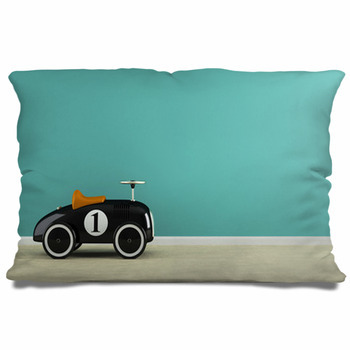 No matter how picky, one of our thousands of car themed designs will fit their style and decorate their room with car bedding, pillows and blankets!